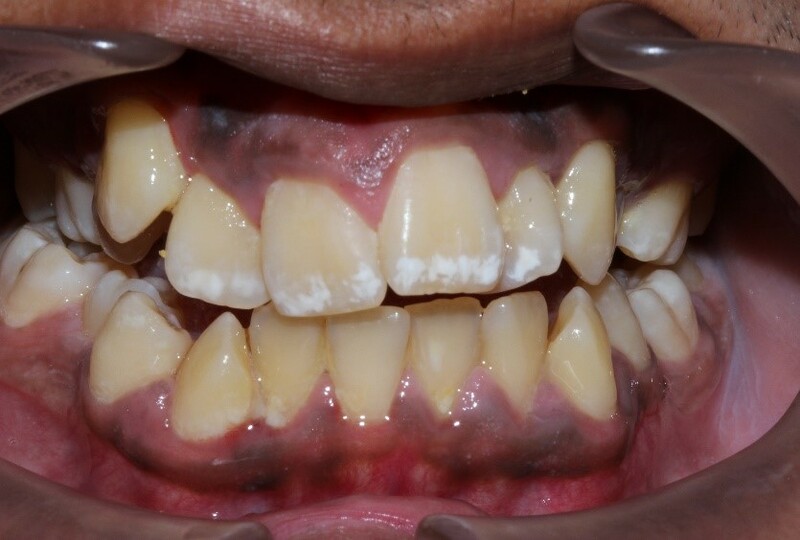 Neil had very crowded teeth and wanted implants and crowns to correct his crowding. 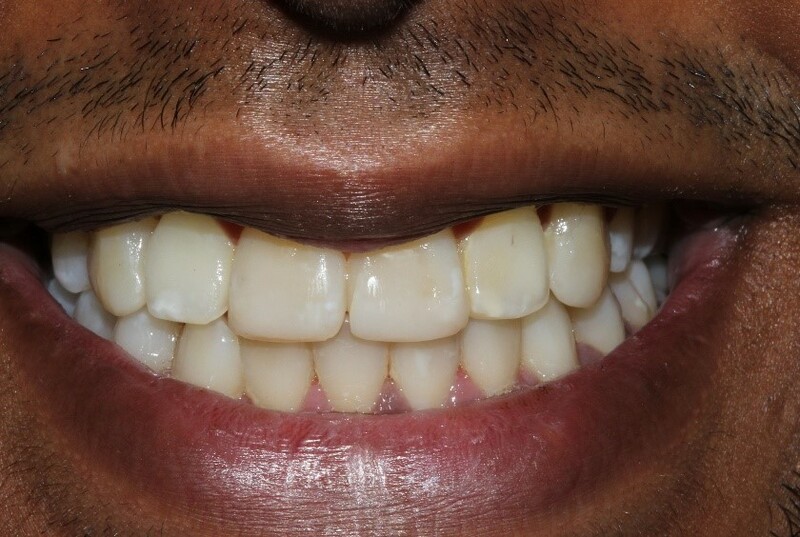 We talked him out of such drastic treatment and opted instead for orthodontic treatment without damaging his existing teeth. What would have taken 2-3 years took just 1 year to complete with Fastbraces®.